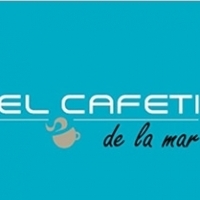 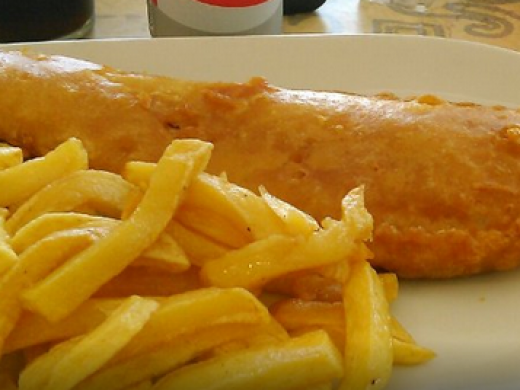 Find details of Fish & Chips Restaurants in Moraira and Javea, Costa Blanca, Spain. 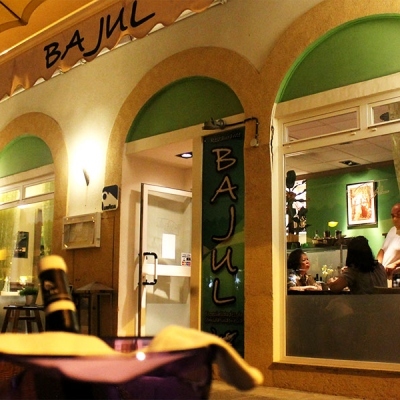 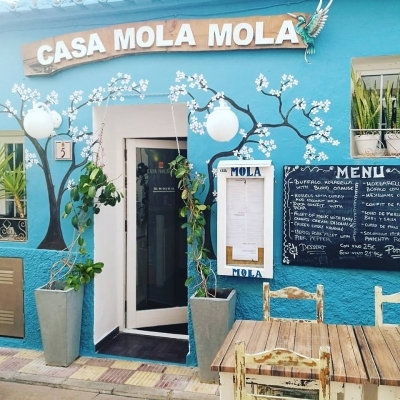 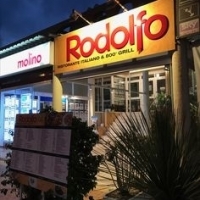 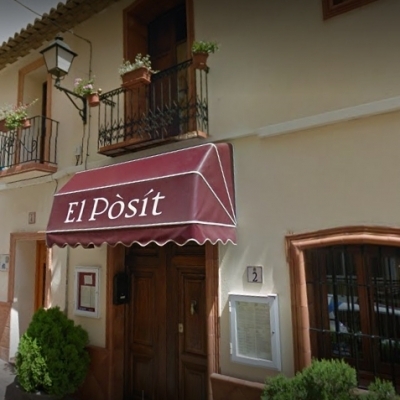 If you are looking to enjoy traditional fish & chips during your stay in Moraira or Javea, here are the best place to dine. 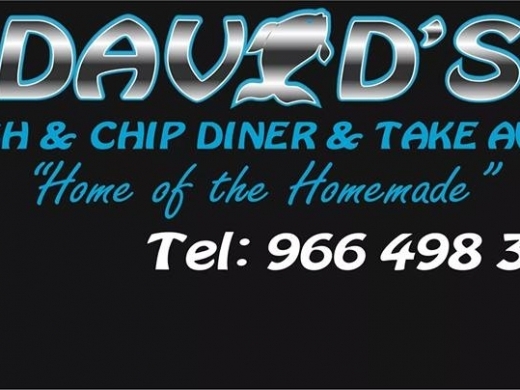 David's Fish & Chips Moraira is a Fish & Chips Restaurant & Take Away in Moraira that serves a wide range of homemade food to enjoy in the comfort of the air-conditioned restaurant, on their sunny terrace, or to take away. 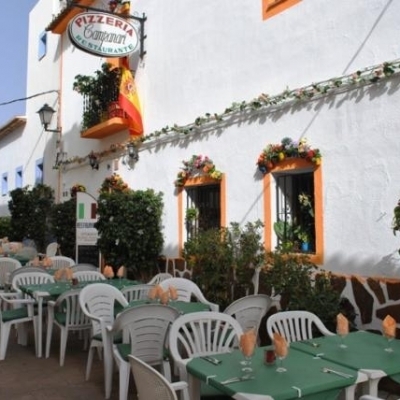 Monroes Carvery is a well established family run restaurant in Moraira offering a daily carvery every lunchtime & evening. 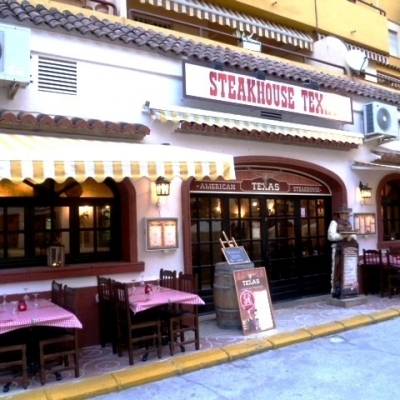 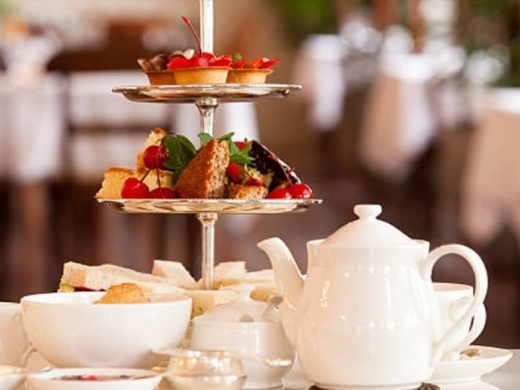 A full menu of British favourites is also available with daily specials. 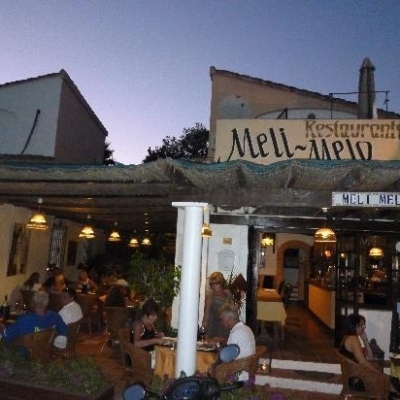 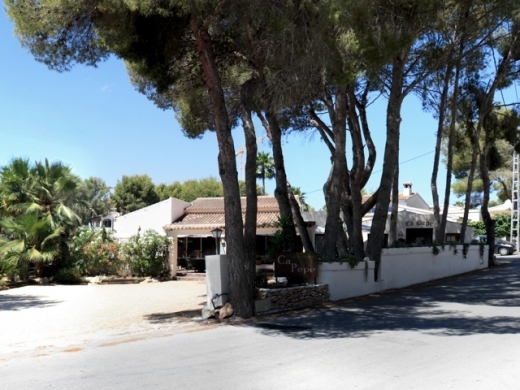 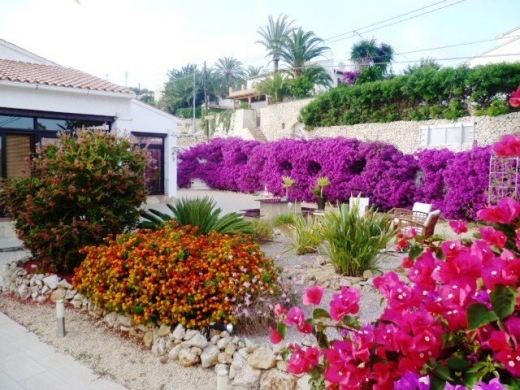 Holly's Bar and Restaurant in the centre of Moraira offers great homemade cooking served in a bright and vibrant newly refurbished cafe. 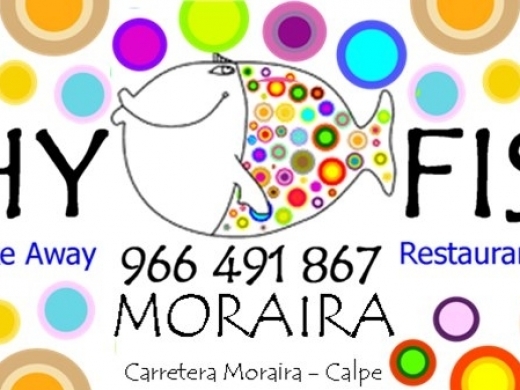 Fishy Fishy is a fish & chips restaurant and takeaway in Moraira, serving a great selection of traditional fish & chips, as well as other popular dishes.